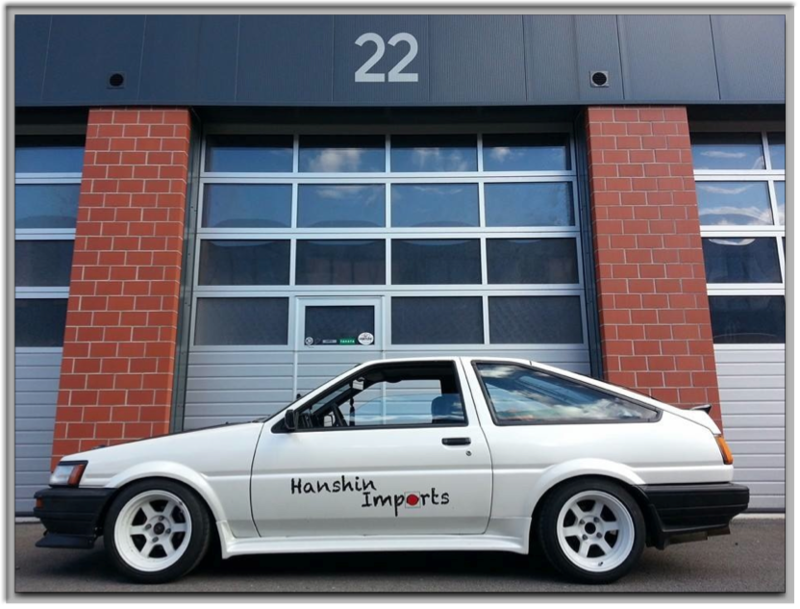 AE86 (Levin/Trueno) 1984-1987 There are 2 products. 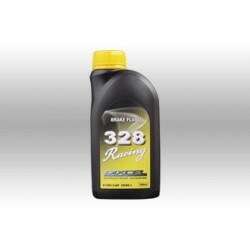 The world's highest grade racing brake fluid! Having passed the D.O.T. 4 standard. 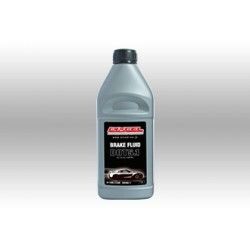 High quality brake fluid at a reasonable price!